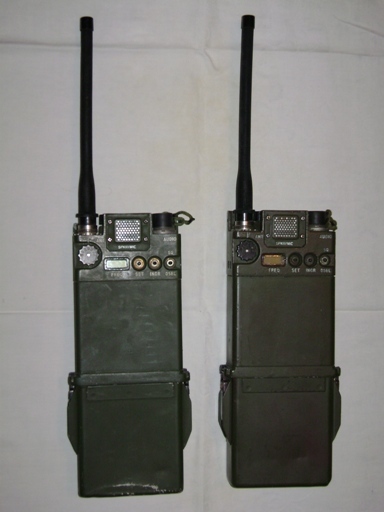 The PRC-119 is used for Troop level communications. 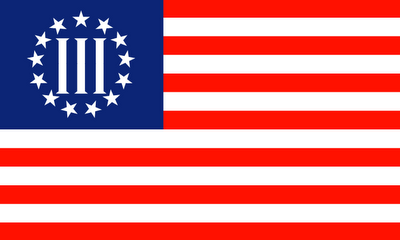 It also gives the Troop the ability to interface with Active or Reserve Component units. 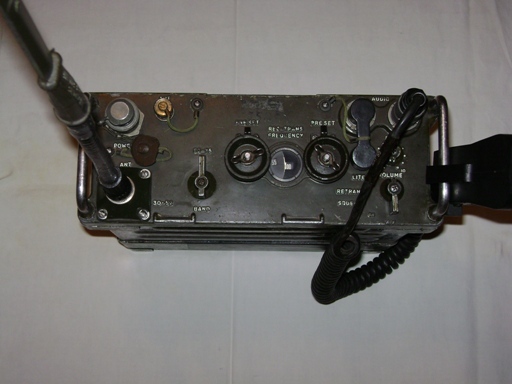 In order to communicate with older military band radios, the SINCGARS radios are operated on single (fixed) channel. When a more secure net is in operation, the Support Troop operates the Frequency Hopping Master. With the availablity of rechargable batteries for this time proven radio, its service life has been extended, and another generation of soldiers will use this equipment. The PRC-126 is used for section leaders and other selected NCOs who are required to be able to operate on the Troop's tactical radio nets. The AN/PRC-128 operating on the low band frequencies is an alternative to this model, as it is functionally identical. The non military Baofeng UV-5R is the standard for 2 meter band HAM short range communication and FRS radio traffic. Non tactical communications are conducted by HAM operators within the Troop. 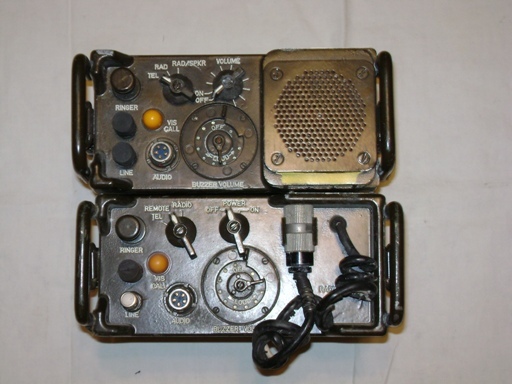 Each platoon is assigned on SB-933 to allow for the use of field telephones to be effeciently linked in a platoon communications loop. The switchboard also allows for an effective means of placing all of the phones in the platoon into a conference call mode. 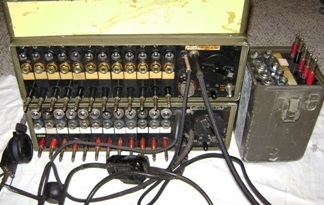 The SB-22 switchboard is used at the Troop TOC and by the support unit at the Forward Operating Base. 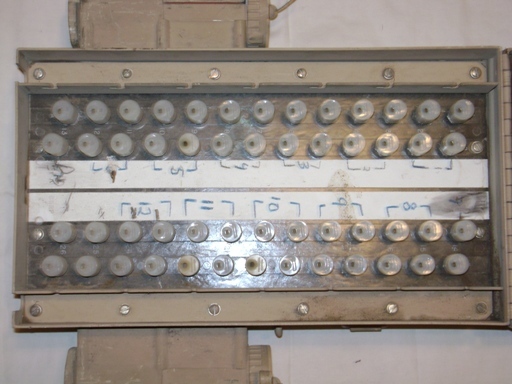 The switchboard is expandable to service up to 30 lines and provides an interfce for other units to link into the DCT communications network. 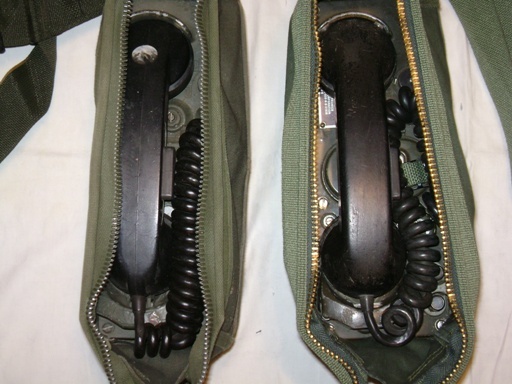 The digital phone set is designed to connect to the J-1077 Junction Box, which would allow the Troop to interface in with miliary digital communications with the appropriate model switchboard. This is the time tested analog field phone still in use due to its robust nature and long range of transmission. In addition to the "hot loop" the phones may be linked to the SB-3614 or SB-22 switchboards. 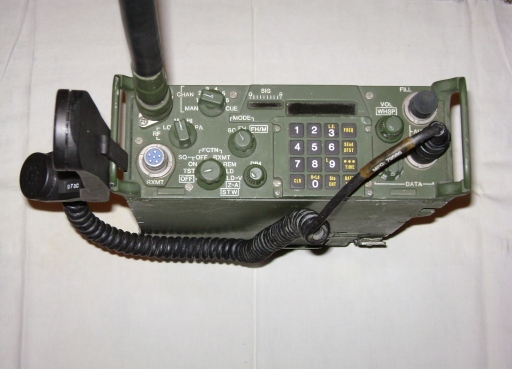 This equipment allows the Troop to extend communications to current military switchboards and operate in the SINCGARS environment. 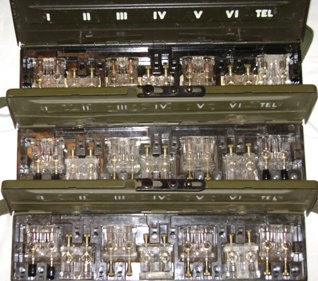 Required interfaces are the TA-1042 or the 955 to allow for operation of the TA-312 and the WF-16 field wire. This equipment allows the Troop to modify the electronic signature of the unit in order to enhance the ability of the Troop to avoud detection of Operations centers. The GRA-39 also allows for more capable antenna to be used via coaxial connection placing the antenna some distance from the radio.